In the previous two lessons, we leant how to start simulation (Lesson 1.1), and some of display operations (Lesson 1.2). In Lesson 1.2, we also observed there are numerical oscillations in the velocity and vorticity fields (Figs. 9 and 10 of Lesson 1.2). In this lesson, we will learn how to set some of parameters in grid.txt for better accuracy and/or numerical stability. 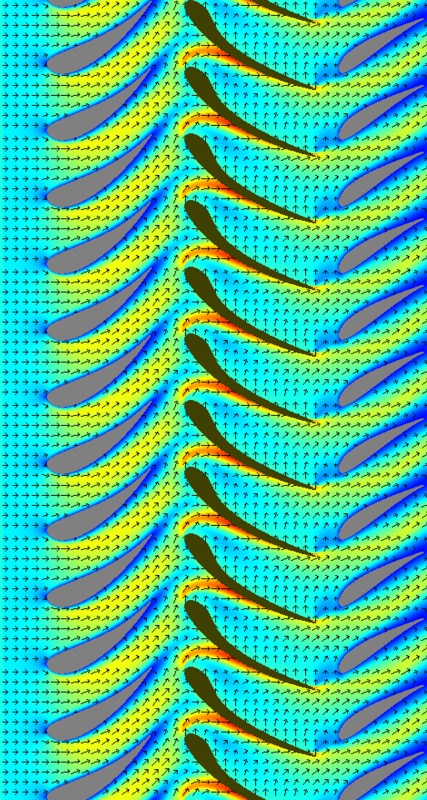 In the previous lesson, we’ve learnt how to start simulation using the pre-set channel flow case. In this page, we will learn some of the functions you can use during simulations. In the simulation of a 2D channel flow, you see a window displaying u as in Fig. 1.